When you prepare to apply for a mortgage, your credit score is really important and can make or break your mortgage approval. Before you start analyzing your credit score, take a look at how your existing debt affects your score. There are two types of debt: secured and unsecured. When you borrow money to buy a house, the bank can take back the house if you don’t pay back the debt. This is secured debt: it’s balanced against something you want to keep and gives the bank some measure of security that it can recover the money it lent you. 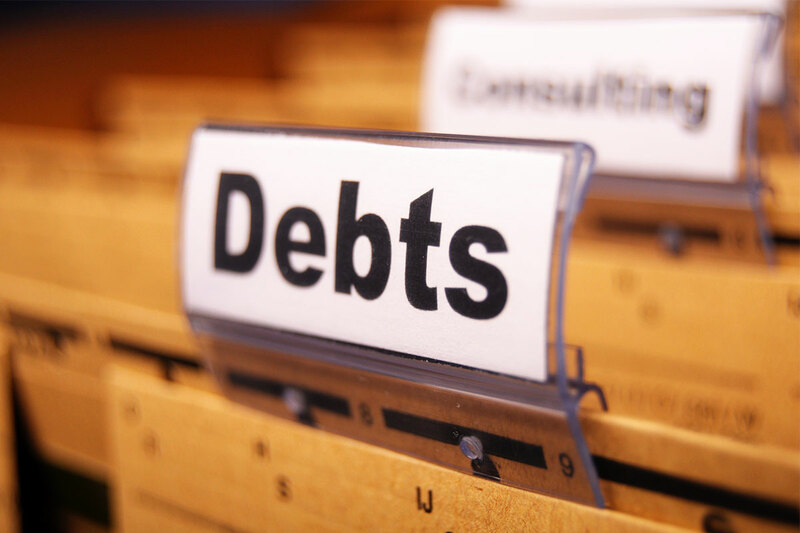 Unsecured debt, on the other hand, means the bank can’t reclaim what you’re buying with the borrowed money, such as credit card debt or student loans. Below are four key consumer loans that affect your mortgage worthiness in different ways. Find out what steps you can take to improve your credit if you have these types of loans, or are considering them, so you can qualify for the best mortgage rates available. As mentioned, student loans are unsecured debt because the bank can’t take away your education like they can a car or a house. However, student loans are not necessarily bad for your credit score if you pay your bills on time. Since they often take decades to pay off, they can actually help your score because credit history is a major component of your credit score. Be careful though, because student loans will figure into your overall debt-to-income ratio, so if you have a large student loan or other loan, it might affect your ability to qualify for and afford a mortgage. Auto loans are secured debt because, unlike your education, the car can be repossessed if you don’t pay up. In some cases, auto loans raise your credit score by diversifying the types of debt you have. And because auto loans are harder to get than credit cards, some mortgage lenders may look favorably on you because you’ve already been approved for a loan that wasn’t a slam-dunk. Payday loans are unsecured. However, they don’t usually show up on your credit report. But if you default on the loan, it could ding your credit. Mortgages are the classic example of a secured debt, because the bank has the ultimate collateral: a piece of property. Mortgages, when paid on time, are great for your credit score. However, missed payments on previous mortgages will make your new lender nervous. Previous How often does your credit score change?